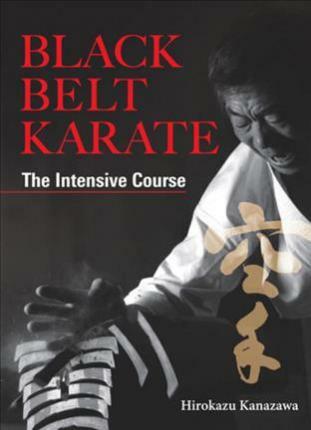 Hirokazu Kanazawa is the most respected figure in the karate world today, and a close disciple of Gichin Funakoshi, the father of modern karate and founder of the Shotokan school. Kanazawa founded the Shotokan Karate-do International Federation in 1979, after gaining his impressive reputation in Hawaii, the U.S. mainland, and Europe as an official trainer for the Japan Karate Association. The Shotokan Karate-do International Federation now has branches in more than 90 countries throughout the world. Kanazawa is the author of Karate Fighting Techniques published by Kodansha.